Bio | C. Watkins Garden Co.
“My design philosophy is to compliment what is around you. Educated at Berry College in Rome, Georgia, Cameron first discovered his love for gardening while in the work/ study program in the campus gardens that surround the antebellum home of Martha Berry. 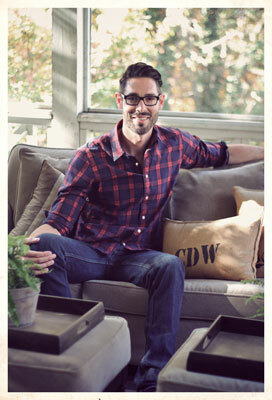 In Knoxville, Cameron has written and produced Gardening programs for HGTV and the DIY network. He has earned his Master Gardener certificate through the University of Tennessee extension program. Cameron has designed numerous residential and commercial landscapes in the East Tennessee, North Georgia and Atlanta area. A gardener at heart, Cameron’s favorite projects incorporate perennial and vegetable gardens into a landscape design. Copyright 2019 © C. Watkins Garden Co.